A professional car valeting service in Leeds and surrounding areas, providing car detailing and mobile vehicle valeting to a high standard. We offer a mobile vehicle cleaning service in Leeds and can visit you at your home or workplace. 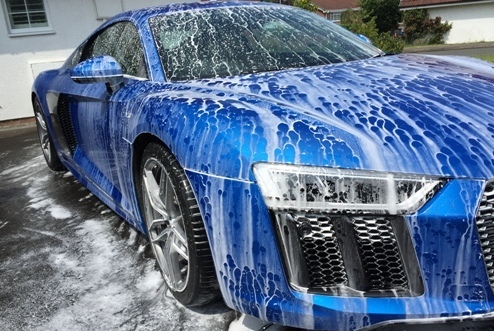 We use only the finest car valeting products to ensure the best clean possible. We are fully trained by Autoglym to carry out car valeting services including polishing, upholstery cleaning and much more. We have over 5 years car valeting experience and have been trading for a number of years (please see our sister site www.thompsonprovaleting.co.uk) as car valeters. We always follow the correct procedure to clean cars including a 2 bucket wash and can tailor a service to your exact requirements. If you only want the outside cleaning thats no problem, just the car polishing? thats fine too. 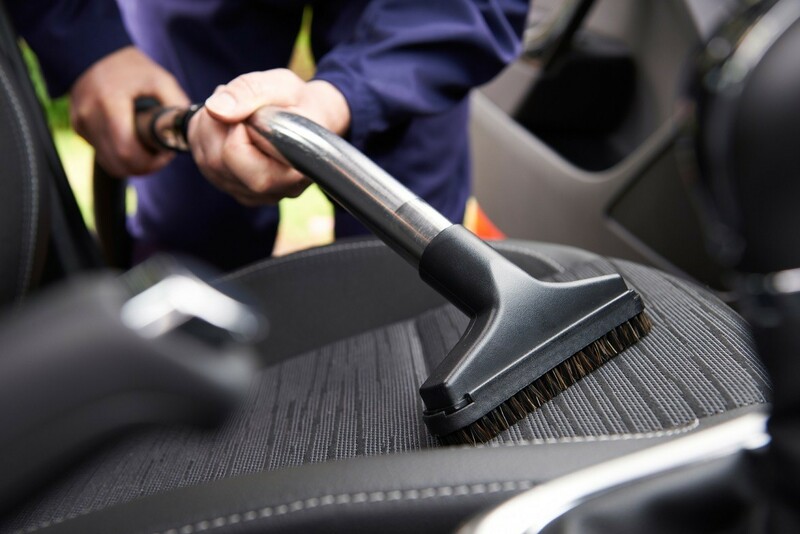 Whatever you require, simply give us a call and we would be happy to clean your car. See our simple pricing guide, please not our prices are calculated on a small vehicle in an average condition. (fiesta, corsa etc). Please call us for an exact quote for your vehicle. Cars with exceptional levels of cleaning required may result in a higher charge. example of this would include dog hair, lots of sticky sweets or stains, vehicles being used for building work or paint marks etc. Yes we are fully mobile and carry our own water and power to clean your car at your property or your workplace, all we need is space to work and permission if we are working on private land. How do you take payments ? Cash on the day, we can take bank transfers also but these must be paid on booking. We are trained by Autoglym so naturally lean towards their products, however we carry a range from the best car valeting suppliers.